100% Working Version of Doulci Activator to bypass apple icloud activation is now available for download. 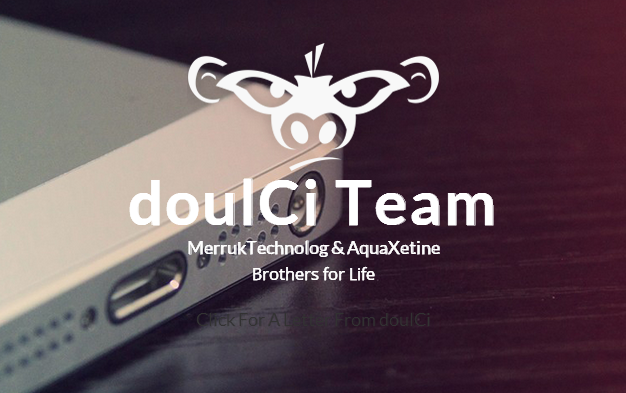 Special Thanks to AquaXetine - Doulci Inventorand Founder. With Ad Guardian Plus, you can block all types of ads. It blocks common ads such as pop-ups, banners, etc. and advanced ads such as search ads, Facebook ads, YouTube ads, audio and video ads, social media buttons, etc. very easily.